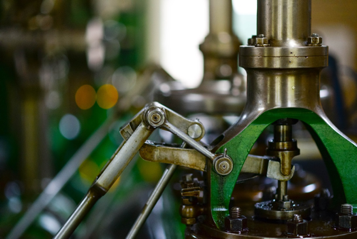 Machine system failure can cause serious production backup for many companies. 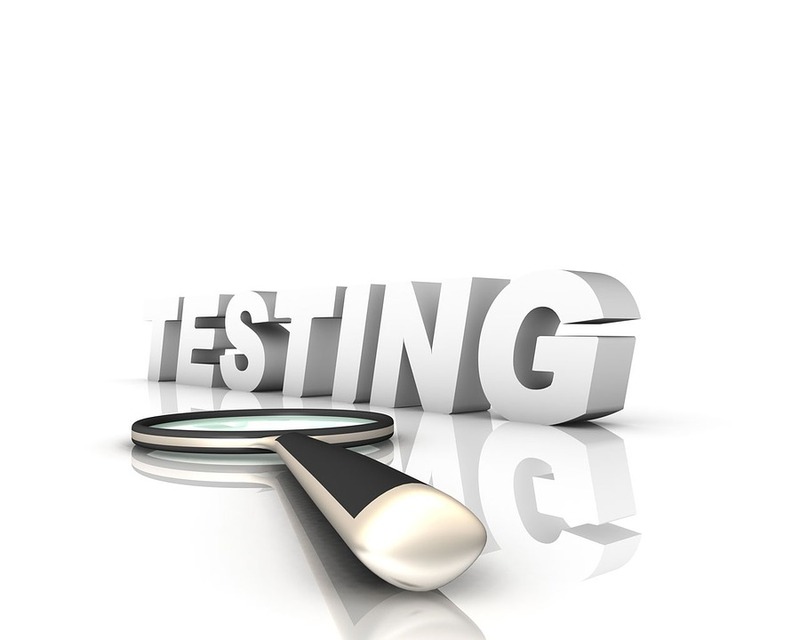 Addressing this problem before it begins can save a company time, money, and resources. 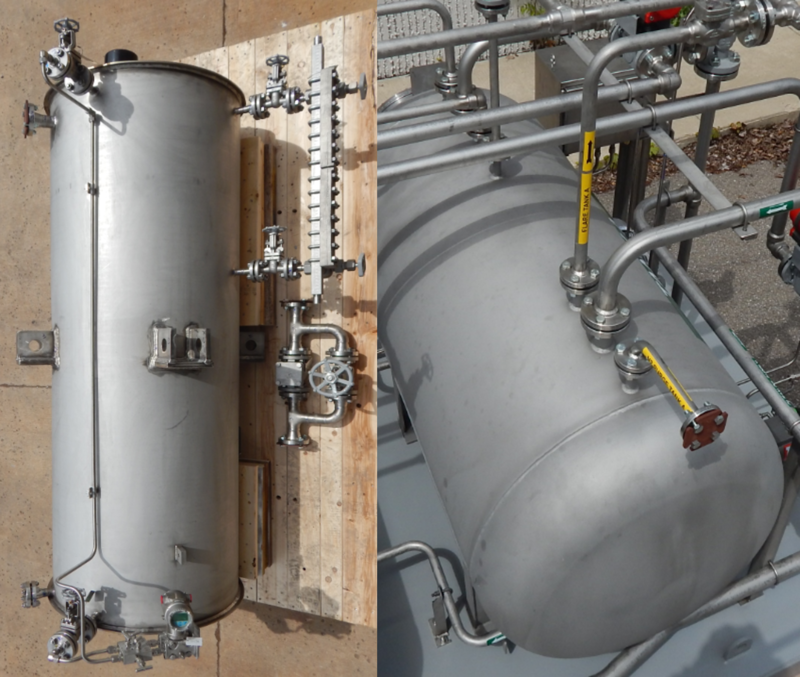 How important is ensuring pressure vessel safety? 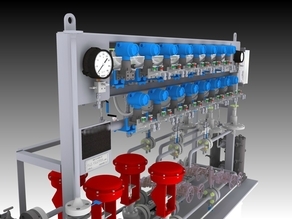 Future Market Insights recently reported that the Central Lubrication Systems Market is on the rise. It is expected to expand with an impressive compound annual growth rate over the forecast period. 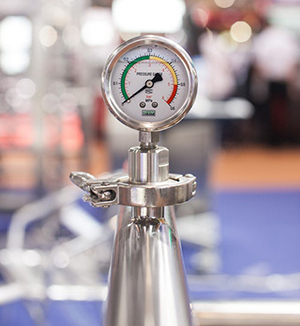 According to recent reports, the automatic lubrication system market is expected to grow from $769.4 million in the U.S. market to $958.5 million by 2023. And experts suggest that this projected growth is largely driven by the benefits offered by automatic lubrication. 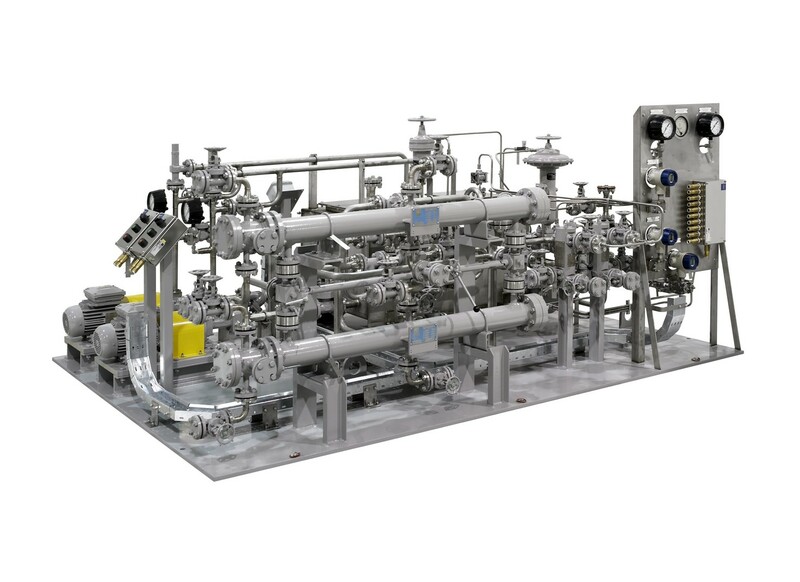 The engineering experts at Lube-Power, Inc. understand that companies want to minimize down time while refurbishing machinery and getting equipment up to code. This is why we work quickly and efficiently to retrofit your pump systems, pressurized vessel, dry gas seal system, or run down tank. 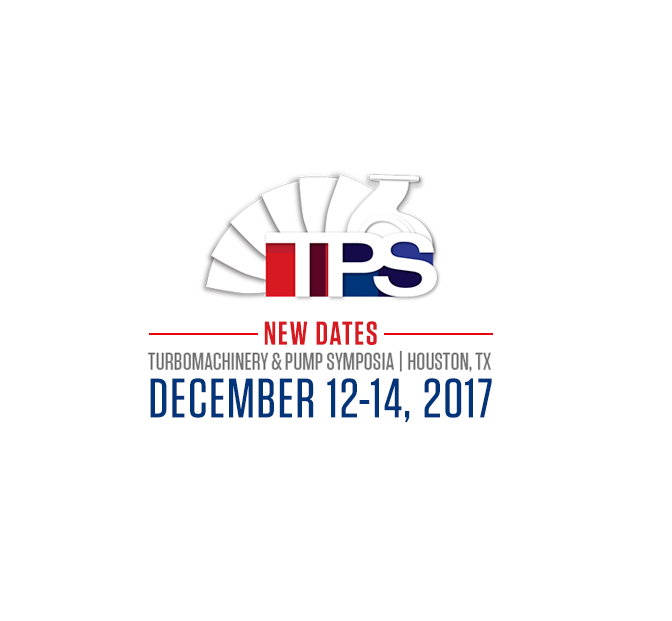 Lube-Power was a proud participant in the 2017 Turbomachinery and Pump Symposia. This event took place in Houston, TX from December 12th to the 14th. 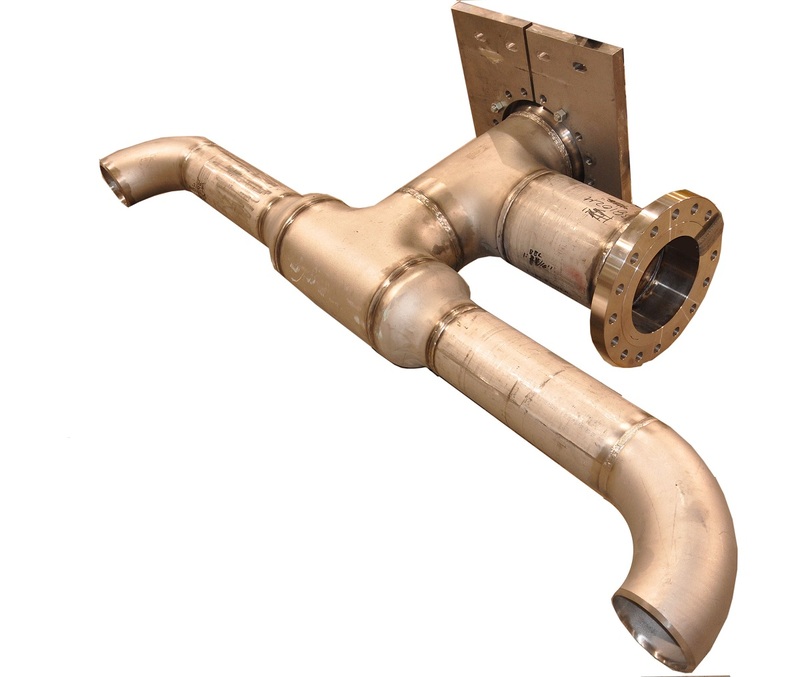 One of the core manufacturing capabilities at Lube-Power is pipe spool fabrication. 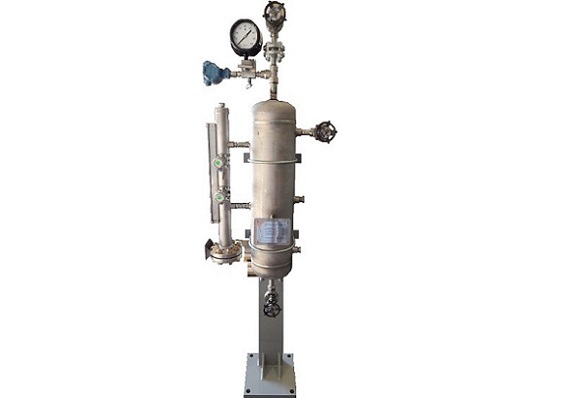 Choosing a suitable pressure vessel is critical to equipment operation. 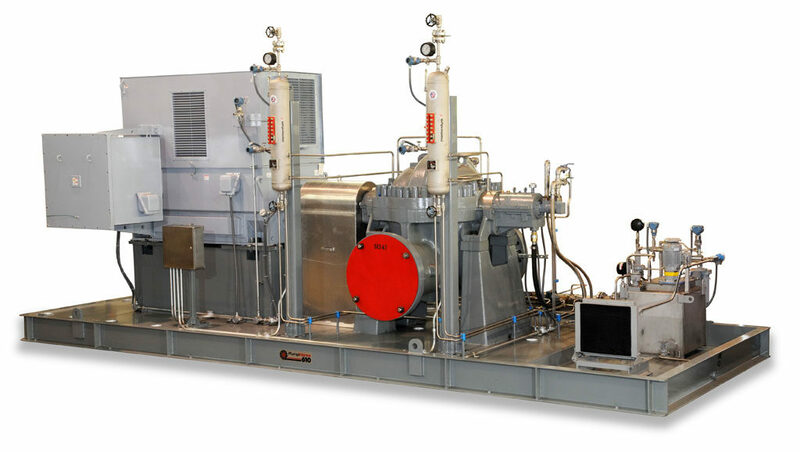 Lube-Power is a custom, engineer-to-order pressure vessel and console manufacturer. 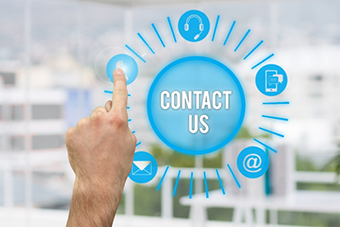 We understand customer service, see how our team can be your provider for lubrication products.